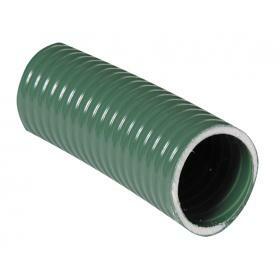 Olive green PVC medium duty suction / delivery hose for general purpose use. 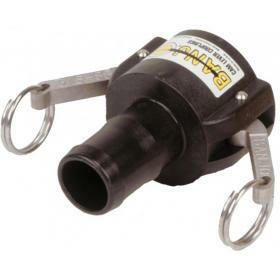 Priced per full coil. Olive green PVC medium duty suction / delivery hose for general purpose use, MWP @ 20 deg C. Priced per full coil, see above for cut lengths. 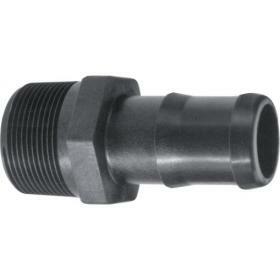 Olive green PVC medium duty suction / delivery hose for general purpose use. Priced per metre cut length. 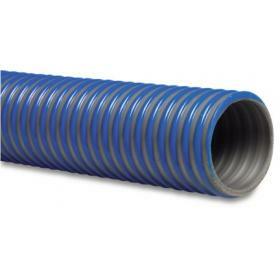 Blue/grey PVC-U medium duty suction / delivery hose. 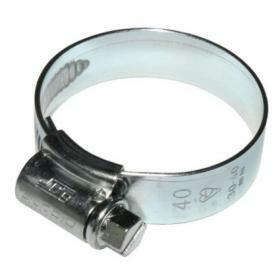 Heavier grade hose ideal for general purpose use. Priced per full coil.